Dr. Alburez is originally from Guatemala City, there he was born and raised and obtained his dental degree from the Francisco Marroquin University. He continued his professional formation at the University of Connecticut where he completed his residency and fellowship in Advanced Education in General Dentistry. He then obtained a fellowship in oral and maxillofacial surgery where he rotated at the Hartford Hospital, Connecticut Children’s Medical Center, Saint Francis Hospital and John Dempsey Hospital. To further his knowledge in oral surgery he enrolled in an oral and maxillofacial surgery internship at the Jacobi Medical Center in New York. Dr. Alburez is Fluent in Spanish, Si usted quisiera ser atendido en español, comuníquese directamente con el: DrCesar@cusmiling.com . Dr. Alburez is currently a member of the Academy of Osseointegration, American Dental Association, Illinois State Dental Society, and Illinois District Dental Society. Dr. Alburez’s goal is to help his patients feel comfortable in a stress free environment, treating not only their dental needs but building a strong doctor/patient relationship. 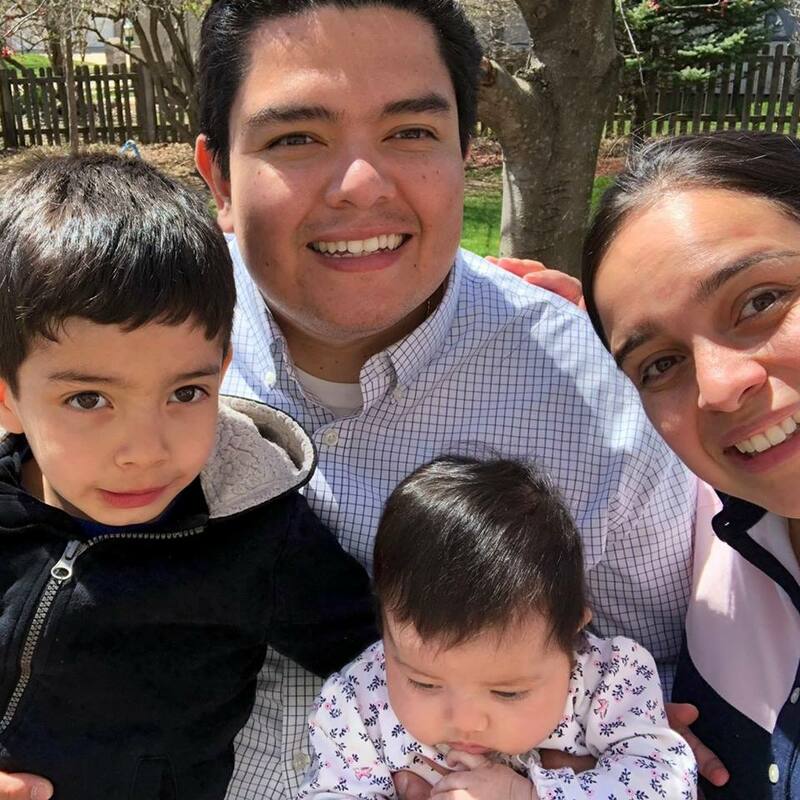 Dr. Alburez and his wife Gaby have a beautiful son, Lucas, and a daughter, Sabina. He enjoys playing softball, being outdoors and spending time with his family.